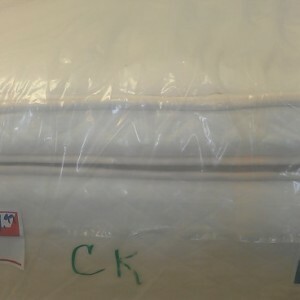 Sealy Posturepedic Firm Cal King. Models such as Roseshore, Prichard, & Ashlin. From the brand you trust, Sealy, the Posturepedic Firm California King Mattress is the perfect bed for those who enjoy a firm touch to their bed. 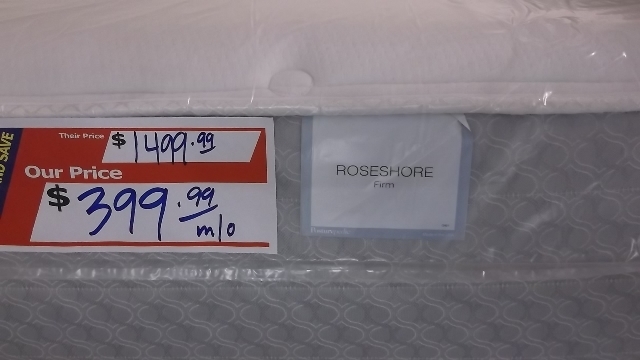 The Roseshore Firm Cal King provides the quality of Sealy along with an affordable price through Arizona Mattress Outlet. This Posutrepedic bed has a luxury feel without the large price tag. Enjoy this California King Bed in the comfort of your home! 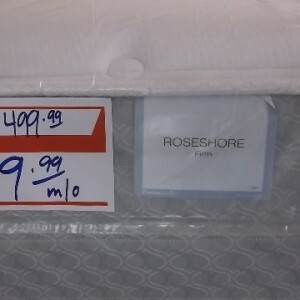 AZ Mattress Outlet provides quality discount bedding in the greater Phoenix area including Mesa, Tempe and Phoenix. With thousands of beds to choose from at two locations, finding the perfect bed for your home is a breeze. 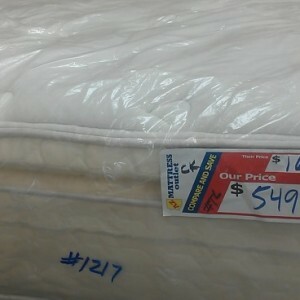 With name brands such a Sealy and Stearns & Foster, your quality bed awaits with a price you’ll love. 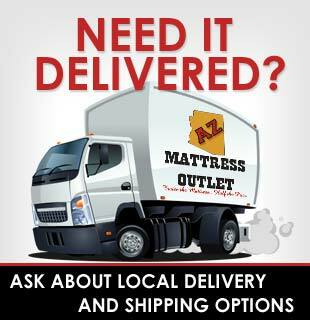 Quick delivery throughout the area and custom bedding are all offered at AZ Mattress Outlet. 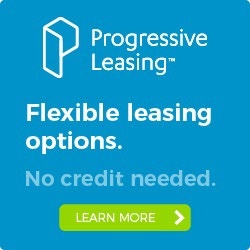 Stop by and let our experts help find you the perfect bed for your sleep preference.